It’s time to experience Cyber Train for yourself! 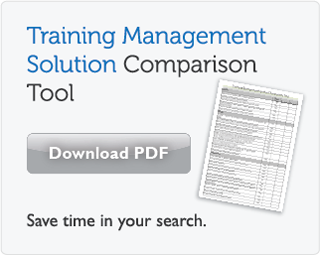 Fill out the brief form and start exploring the benefits today of online training software. See what an employee, manager, instructor and training coordinator would be able to see and do in Cyber Train. 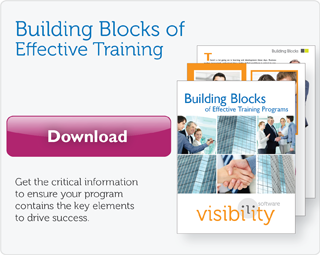 You will even have the opportunity to dig deeper into the software and play around with reporting! Ready for more? Check out a LIVE product demonstration of Cyber Train. Click to register for a Free Demo today!